An audiobook-style readings of the indictment of Donna Brazile's controversial op-ed about Hillary Clinton in the 2016 election and the DNC agreement that was signed. They then read an updated summary of the FCC's "Proposal to Restore Internet Freedom" that seeks to remove net neutrality. Add us on Facebook and leave a comment or message with suggested topics for our next episode! Also, feel free to reach out if you'd like to do a reading for the show. All are welcome! Jack reads off the list of mass shootings that have taken place in the United States since January 1, 2017. This list is updated as of November 6th, and comes from the Gun Violence Archive; a non-profit organization that makes gun violence data available to the public. Newton and Zoe do audiobook-style readings of the indictment of Paul Manafort and Richard Gates. They then read legislation in the Senate regarding the POTUS's ability to fire special counsel Robert Mueller. 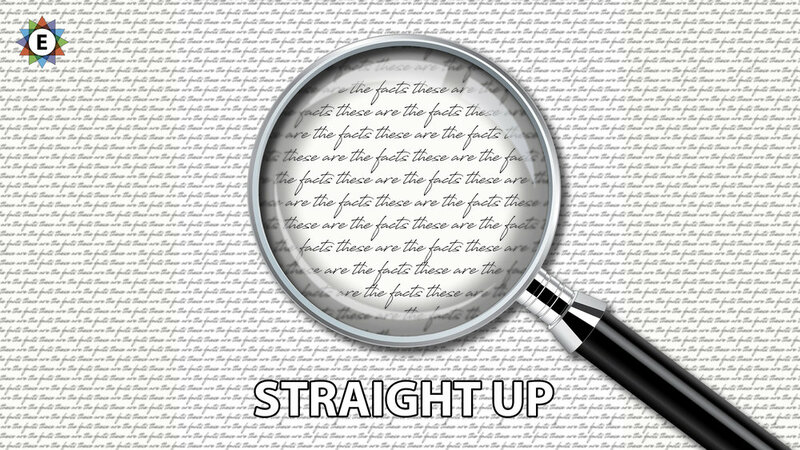 Straight Up is an unbiased source of news in today's Internet age. Tune in to hear audio readings of the raw source material for the latest news stories, without any added spin or analysis. No opinions, no bias, no analysis; just the facts, straight up.